Cape Cod, and Provincetown in particular, have a rich history of beautiful, elegant homes. Many of these homes were built long ago, and their architectural features do not function as well as they should. In any home ten years old or older, the windows are likely cracked, warped, and difficult to open and close. If this is the case in your home, then having Renewal by Andersen® of Cape Cod install new, Provincetown area replacement windows will preserve that traditional beauty and add new life to your aging home. 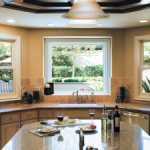 When deciding on replacement windows, a Provincetown homeowner must first decide on a style. At Renewal by Andersen® of Cape Cod, we offer the widest selection of window styles on the Cape. You’ll choose from windows that vary from more traditional Picture windows to unique, modern Specialty windows when you turn to Renewal® for new windows in Provincetown. Our design team will even work with you to combine window styles into an expansive glass surface that will become the stunning architectural feature of your home. We are the exclusive local supplier of Renewal by Andersen® products. 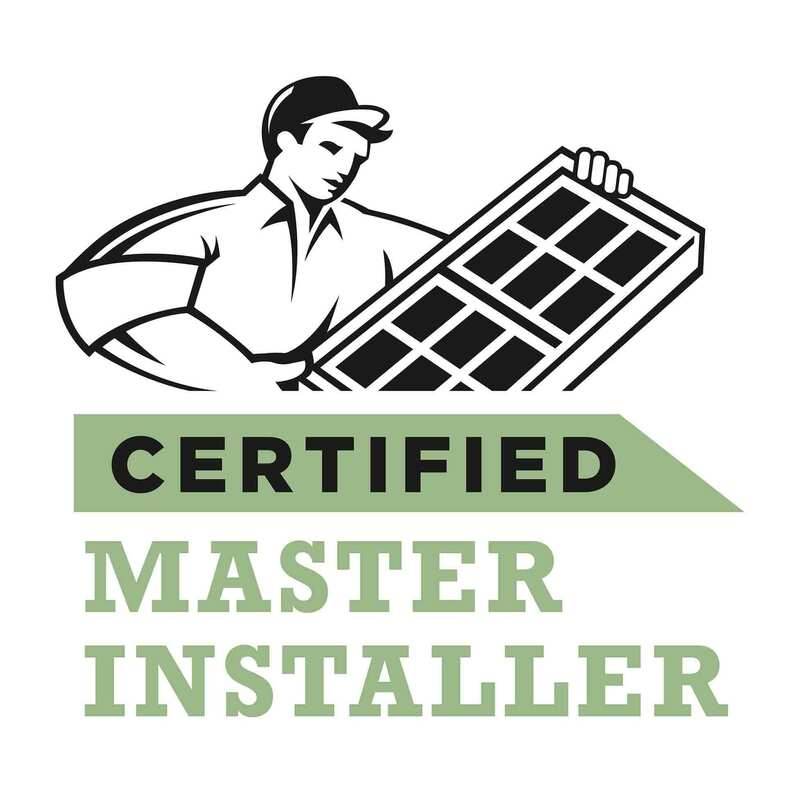 Each window and patio doors we install is backed by an industry-leading warranty. Our replacement windows are designed using insulated frames and Low-E glass, two advances in energy efficient building technology that will save you money on your monthly heating and cooling bills. Don’t let your home subtract from the traditional scenery of Cape Cod. Improve its look and feel with new, beautiful replacement windows and patio doors. To learn more about Renewal by Andersen® and the benefits of installing replacement windows or patio doors in your Provincetown home, call us or request a quote today. Don’t trust your home windows to under-qualified, over-priced contractors. Renewal by Andersen® of Cape Cod is the leading expert in windows in Provincetown and the surrounding areas. Call us today at (508) 205-1200 to schedule your free, no obligation consultation on replacement windows and patio doors.